For our customers’ natural gas heating needs, we supply and offer gas furnace installation of a wide range of gas-fired boilers and furnaces with efficiency ratings sure to keep your home warm with a lower cost this winter. Natural gas heating systems are up to 98% efficient which can translate to fewer service calls and greater peace of mind. According to ENERGY STAR, gas furnaces labeled with the standard ENERGY STAR logo can be up to 16% more energy-efficient than baseline models and can save an average of $94 in energy costs per year! If you already have an updated natural gas furnace or boiler, you can help it last longer by scheduling quick, professional annual gas furnace maintenance with a certified Atlantic-Pratt Energy technician. This yearly service includes a tune-up and safety check of your equipment. 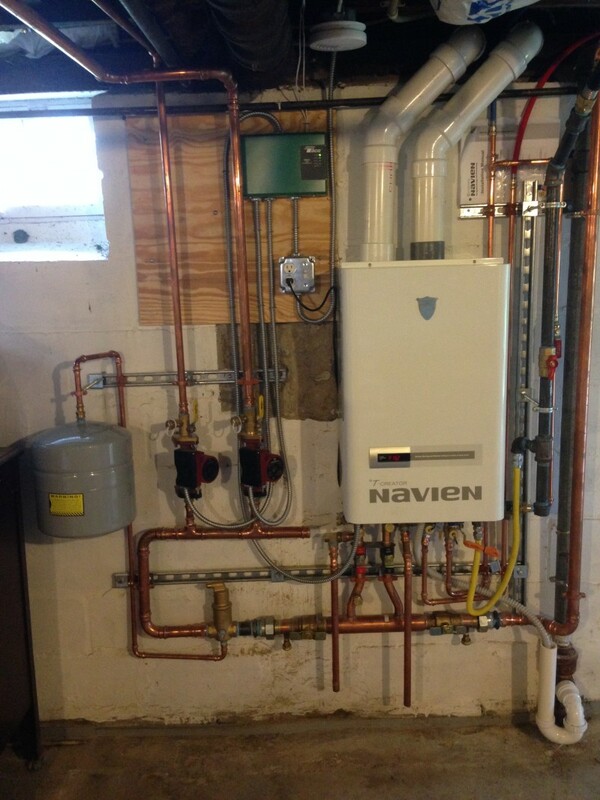 Why is annual heating system maintenance important? As a customer of Atlantic-Pratt Energy, you can rest assured that service for your heating system is just a call away to a local, family-owned company the Greater Boston area has trusted for nearly a century.